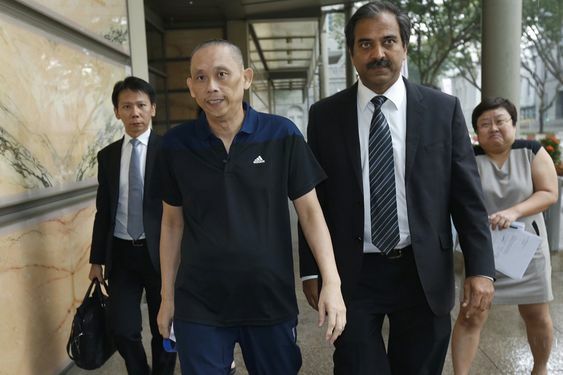 Dan Tan the man Interpol once described him as the “the mastermind and leader of the world’s most notorious match-fixing syndicate” has been released from jail by a Singapore Appeal’s Court judge. 1) It is technically true, the appeal judge’s assessment is accurate: there is no available evidence that Tan ever fixed a match in Singapore. 2) It is technically true that Interpol described Tan, after he was arrested, as “the mastermind and leader of the world’s most notorious match-fixing syndicate”. 3) It is technically true that – in the fight against match-fixing – Interpol officials are, generally, a group of gutless wimps who have as much as credibility in this area as a Nevada brothel’s drug rehabilitation program. They once disinvited a keynote speaker from their match-fixing conferences when he said Singaporean authorities should arrest Dan Tan. I know this is true, because I was the speaker. This was in January 2013. It occurred after European police had asked (begged might be a better verb) Interpol to press Singaporean authorities to arrest and extradite Dan Tan. 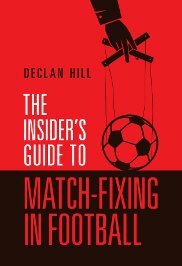 1990s to 2011: Dan Tan and other Singaporean-Malaysian fixers run a match-fixing network that stretches around the world. 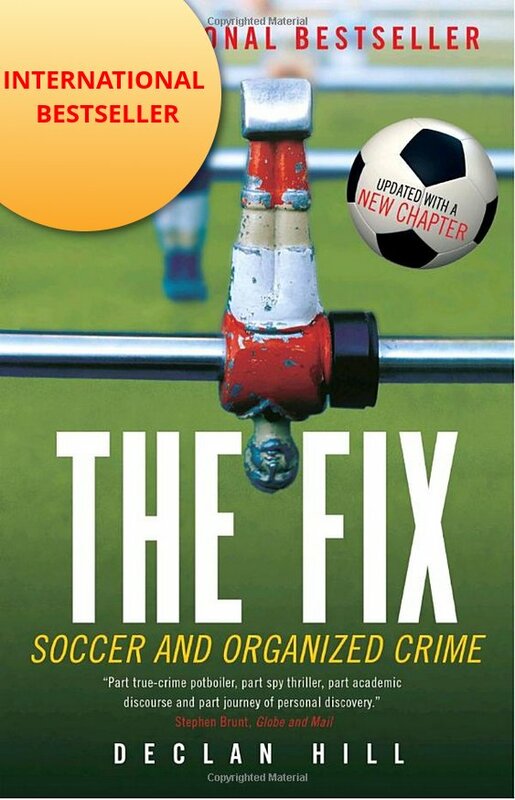 September 2008: I publish ‘The Fix’ – laying out some of the activities and reach of the Singaporean-Malaysian gang of match-fixers. In the next three years, the Greek anti-corruption authorities, the Finnish national police and a number of other European law enforcement agencies use the book (and cite it in legal documents) in building cases against the fixers. February 2011: Wilson Raj Perumal – a middle-ranking fixer in the network – is arrested in Finland. He almost immediately names Dan Tan as the boss of the network. August 2011: Wilson Raj Perumal is convicted. He specifically mentions in court documents Dan Tan and describes him as the key individual in the fixing network. A number of European police forces try to get Dan Tan extradited to their countries so he can stand trial for fixing games. They build up tens-of-thousands of pages of evidence against Tan. Singapore refuses all of their requests and two international arrest warrants the European police try to serve through Interpol. Tan – presumably – wanders around Singapore destroying any of his computer hard-drives, SIM cards and throwing mobile phones into the sea to ensure there is no link between him and match-fixing in Singapore. November 2012: Interpol invites a group of “distinguished academic match-fixing experts” to a conference in Singapore. None of them mentions Dan Tan or the nest of fixers resident in their host country. January 2013: I am disinvited from speaking at any other Interpol conference, at my first (and last) appearance for Interpol when I stated publicly that, ‘Dan Tan must be arrested’. February 2013: Europol stages a press conference exposing some of the games and tournaments tarnished by Tan’s network of fixers. I tweet Tan’s name and begin an informal campaign to press the Singapore to honour the international arrests warrants. Tan – presumably – is still wandering around Singapore still destroying any potential evidence that remains after he was named by Wilson Raj Perumal two-and-a-half years before. September 2013: Singapore officials finally get around to arresting Tan. They hold him under ‘anti-terrorist’ legislation dating back to the British colonial era. September 23, 2013: Singapore and Interpol officials have a ‘topping-out’ ceremony to celebrate the near completion of their ‘Global Complex for Innovation’ located in Singapore. September 2013 – November 2015: Tan is in jail. He is – presumably – a ‘stand-up guy’ who refuses to name any possible members of the Asian political and financial establishment or international sporting officials who may have aided his network. November 2015: A Singaporean judge orders Tan’s release citing a lack of evidence that Tan has ever committed a crime in their country.